and have played at notable venues including the Chenango Blues Fest in Norwich, New York; Teddy’s Juke Joint in Baton Rouge, Louisiana; and the Pee Dee Blues Bash in Florence, South Carolina. The national CD release for Asamu’s album entitled “Got To Go” was May 1, 2012. 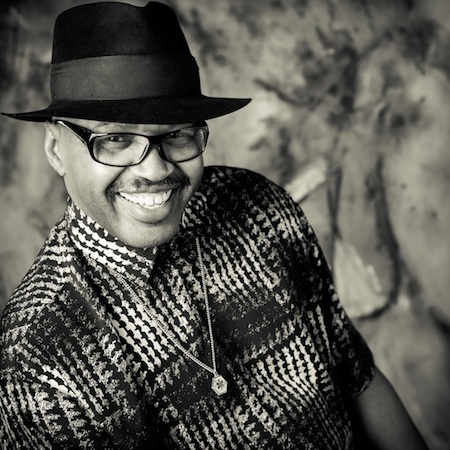 Asamu Johnson… keeping blues alive.